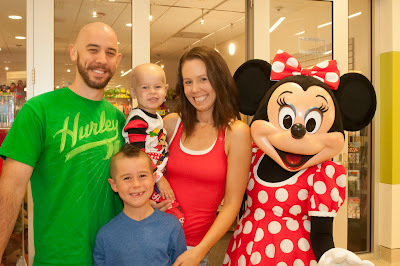 The 2013 “Minnie Walk” on Thursday, September 12, continued a decades long tradition at CHOC Children’s Hospital in Orange. 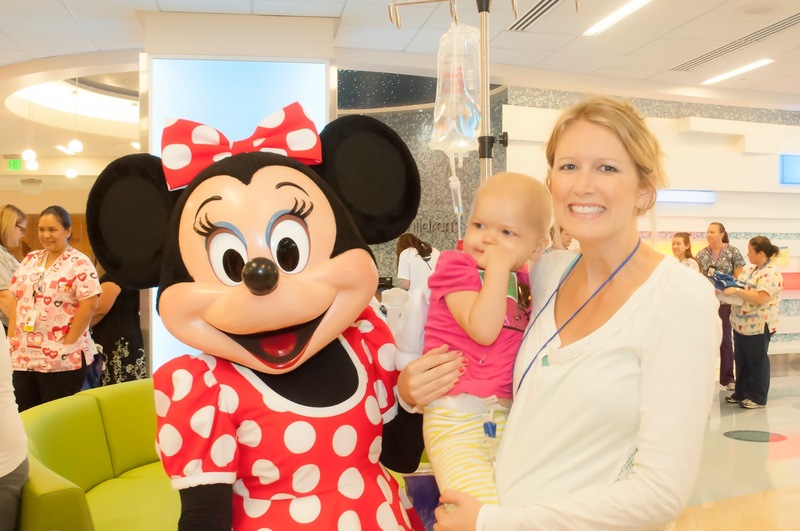 Disney star Minnie Mouse, assisted by Disney VoluntEARS, led a group of young patients on a special parade through the second floor of the hospital’s new Bill Holmes Tower, which includes an inviting lobby space sponsored by Disneyland Resort. This walk is inside the hospital, as many of these young patients can't leave the hospital to walk at Disneyland. The Minnie Walk brings the magic of the CHOC Walk, held inside and before the parks open at Disneyland Resort, to the patients at CHOC—many of whom directly benefit from the monies raised at the CHOC “Walk in the Park” each year since its launch 23 years ago (1990). To date the event has raised $21 million and attracts over 15,000 walkers each year. It is CHOC Children’s biggest fundraiser of the year and is the largest and most unique pediatric fundraiser in the United States. Want to join in on the official Choc Walk at Disneyland?? Head over to their official website now!